Wargaming Forum and Wargamer Forums > Fiction, Art and Roleplay Game Discussion > Black Library Fiction > Black Librarys 2018 Advent Calendar! The Relictors Space Marine Chapter are renowned for gathering artefacts of Chaos and delving into the secrets of the Dark Gods. 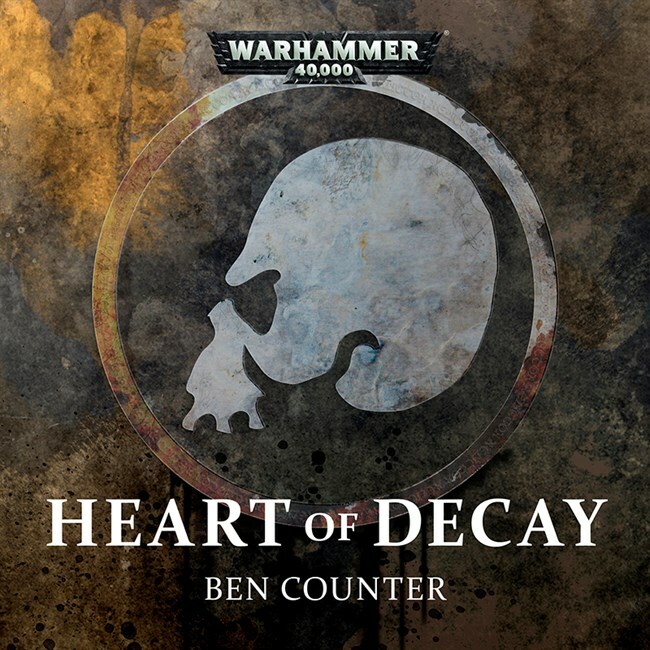 Captain Vidarna and Apothecary Achaon are tasked with the interrogation – and torture if necessary – of a captured prisoner, a warrior of the Death Guard. After ten thousand years of war and corruption, what secrets might he yield? The pair attempt to find out, with hideous results. It has been many long years since the fall of the Thunder Warriors. After the last battles of Unity, the legions of genhanced warriors were slaughtered by the Emperor's Custodian Guard on the Master of Mankind's orders. 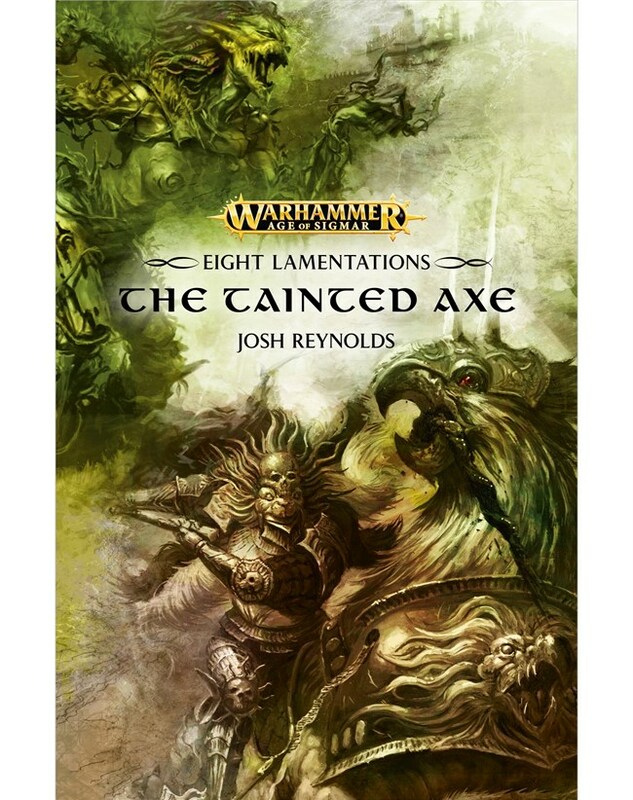 But a handful survived… Now one of the last few Thunder Warriors gets caught up in dangerous events that engulf the Throneworld – even as he is hunted by one of the Emperor's praetorians. 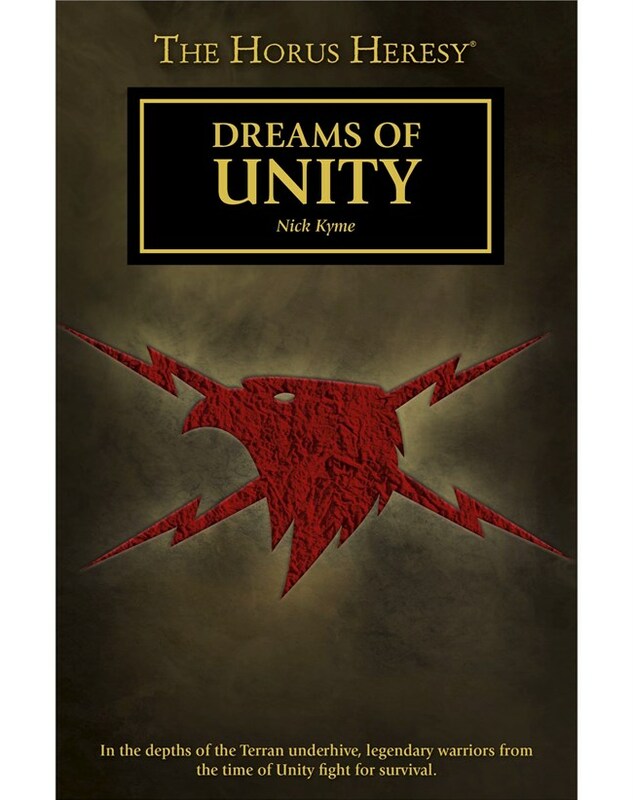 Nick Kyme still has me suspsicious of hiw work and the Thunder Warriors do not interest me, but I will keep an open mind and read this sooner or later. 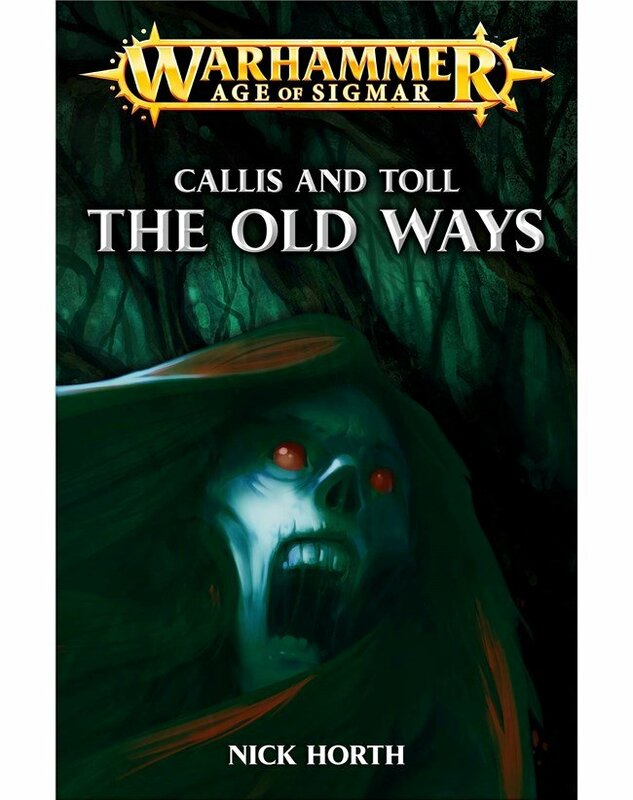 Agents Callis and Toll of the Order of Azyr venture into the vast marshlands east of the grand city of Excelis to investigate the death of the noble son of one of two warring clans. Was his death a tragic accident or vicious murder? 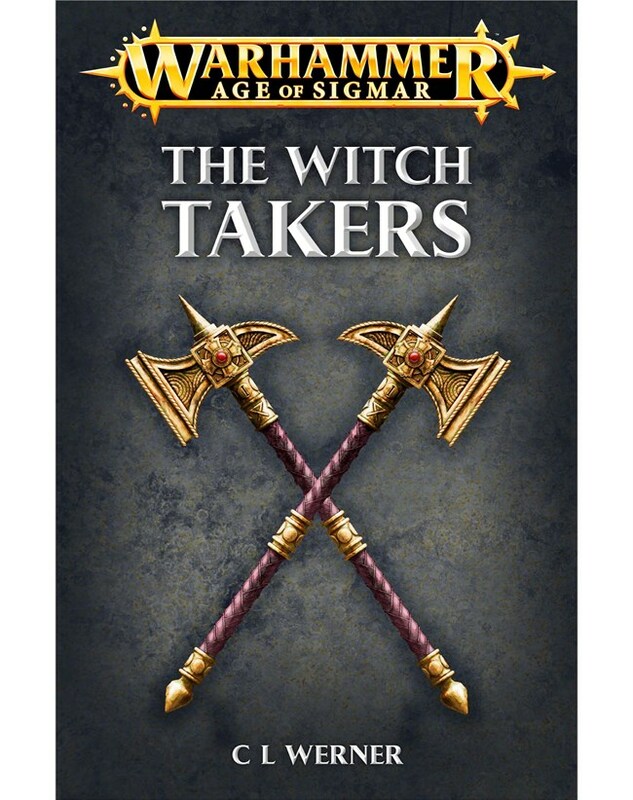 A full-scale uprising could result if they're not careful – and this would cause untold death as the Stormcast Eternals get involved. So it falls to Callis and Toll to uncover the truths and save thousands of lives. As the Horus Heresy rages and the death toll rises, one more will be added to the numberless dead: Sibel Niasta, personal astropath to the First Lord of the Imperium, Malcador the Sigillite. 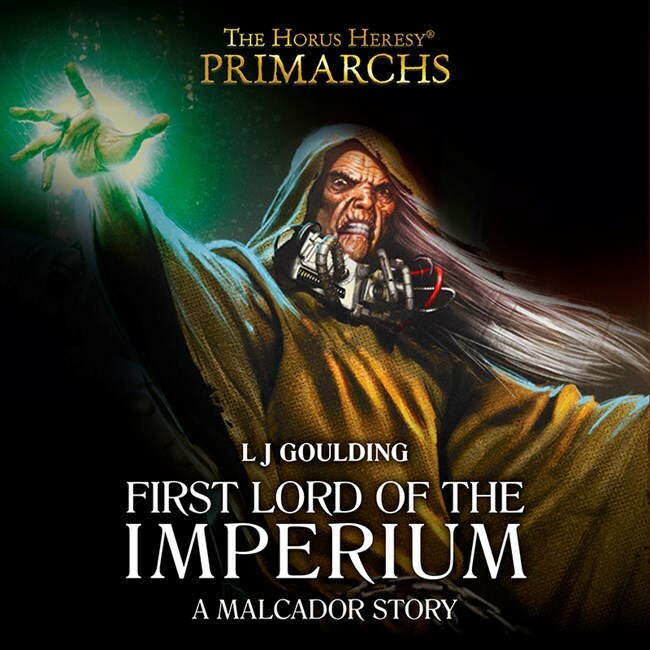 As her end approaches, Malcador sits vigil by her bedside, and pair discuss their friendship and what it means – how the past and present have shaped Malcador and the Imperium, and what the future holds. After the last audio drama about him, I keep my hopes low. And it seems strange that he gets an story in the Primarchs-series. 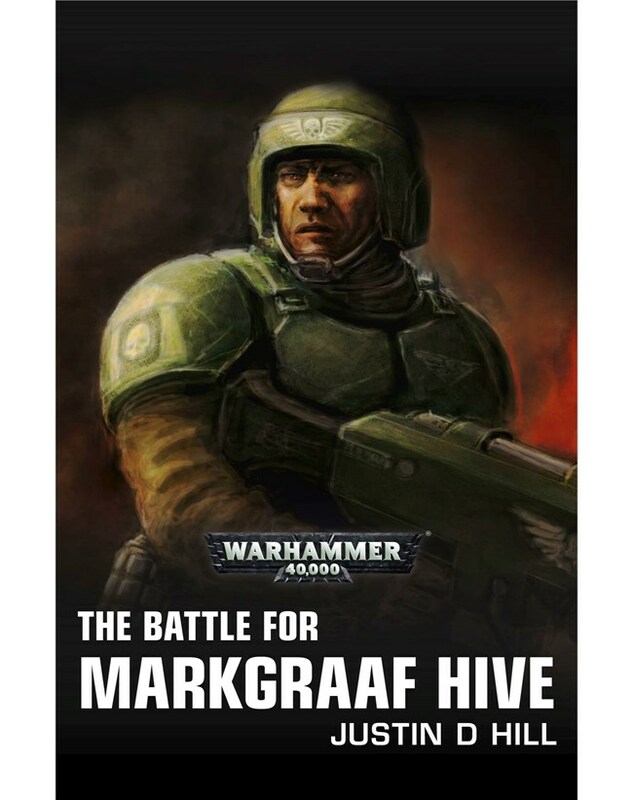 The Cadian 101st regiment wage war in the depths of Hive Markgraaf. Trooper Minka, wracked by doubts and fears about the future of her regiment and her people, grits her teeth and gets on with the job of defeating the heretics who haunt the hive city. 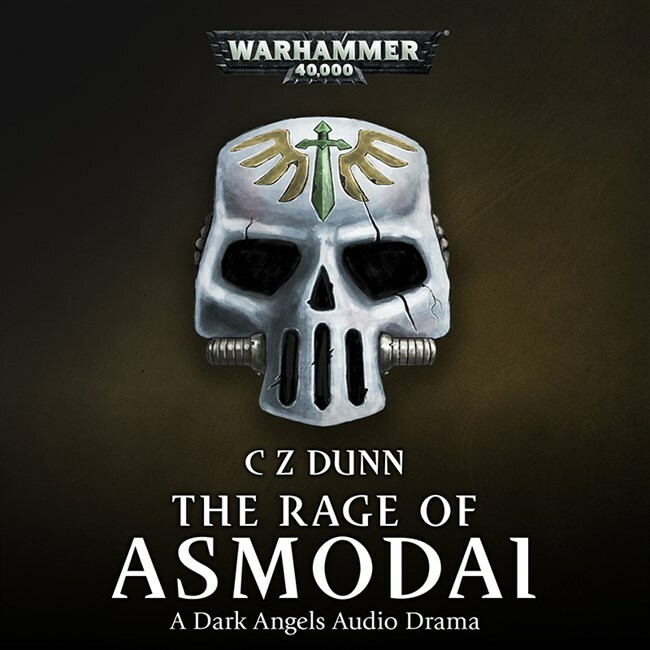 Mounting a dangerous assault into the darkest reaches of the ancient structure, they prepare to defend the planet in its darkest hour – as they failed to do with Cadia. Moribus, Stormcast Eternals Decimator of the Sons of Mallus, wanders the glass labyrinths of Shadespire, alone. Somewhere out of sight, his brothers can be heard, and together they search for a dangerous creature, a malignant spirit that haunts this wasteland. This foe carries a cache of shardglass, which Sigmar hopes can cure the Stormcast Eternals of the degradations that come with their reforging. As Moribus remembers his many deaths to focus his mind, he begins to doubt his senses and reality – and danger beckons. 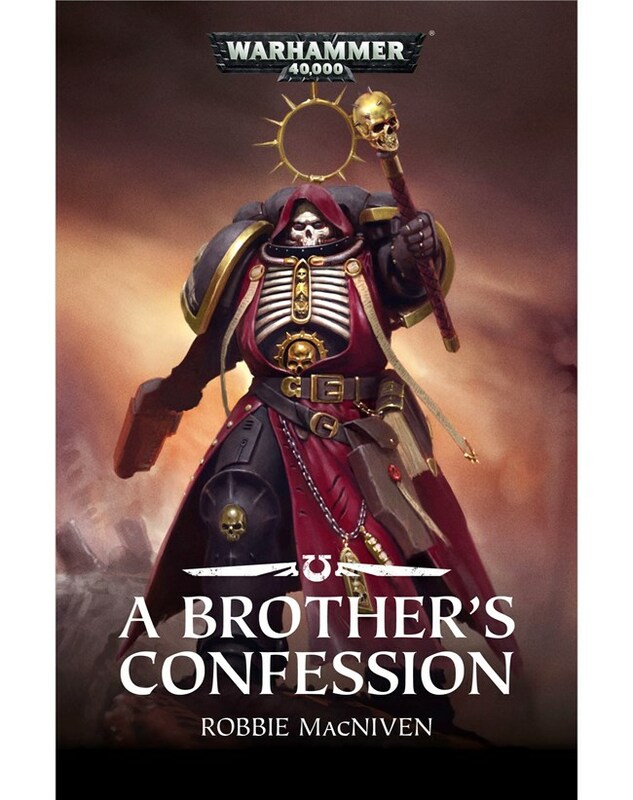 On board the Ultramarines vessel Spear of Macragge, in transit through the warp, Primaris Space Marine Apothecary Polixis has a confession to make. In the Chapel of the Dioskuri, he kneels before Chaplain Castor, black-clad and implacable, and tells a tale that could damn him to death, or perhaps save his soul: the story of how he killed his battle-brother, Artimaeus Tulio of the Fulminata. Sounds like we have a Fallen on our hands here. A lot of this one sounds like it will depend on when, exactly, it is set. If it's after the Relictors got declared Excommunicate Traitoris and downsized by the Grey Knights... 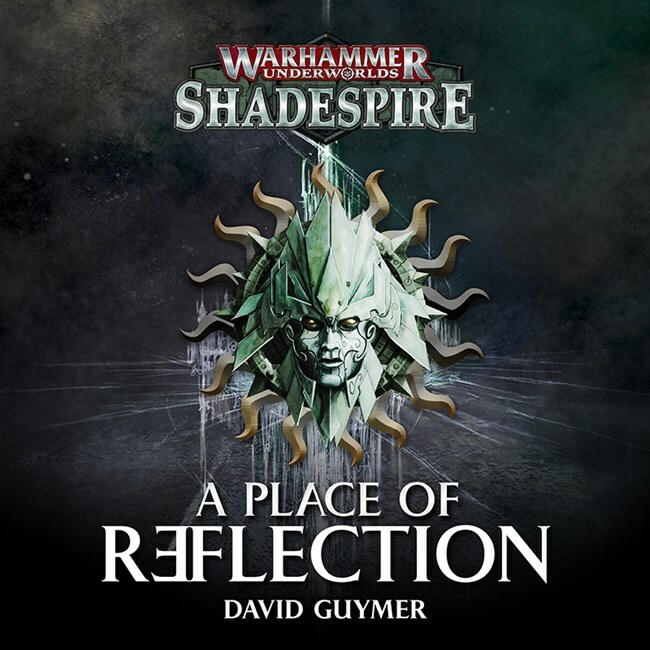 Even if they still feel they serve the Imperium, any chance of a good outcome goes out the window on running into Asmodai of all people. The only smart thing for them to do is to run like hell in whatever direction can get them the most distance. Black Librarys 2018 Advent Calendar!